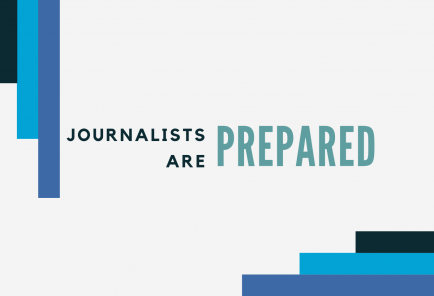 Is there a future in journalism? Is it a rewarding career? Yes and Yes. If you are considering a journalism career but have doubts, take heart that there is a future for this vital industry, and you can make an impact. Thank you to the journalists featured in this video: Erin Ailworth, midwest correspondent, The Wall Street Journal; Marty Baron, executive editor, The Washington Post; Carla Correa, senior editor for digital storytelling, The New York Times; Tyler Dukes, investigative reporter, WRAL; Arelis Hernández, reporter, The Washington Post; Cassandra Jaramillo, reporter, The Dallas Morning News; Richard Lui, anchor, MSNBC; Topher Sanders, investigative reporter, ProPublica; and Francisco Vara-Orta, formerly of Chalkbeat, now training director at Investigative Reporters and Editors.